Keep your style game fresh. This classic polo features minimal branding for a clean look. 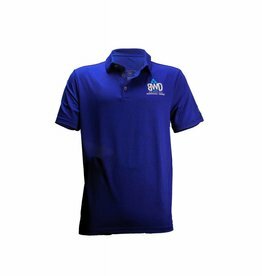 The moveable, wrinkle-resistant, short sleeve shirt features a custom BWD logo on lest chest. Standard issue indeed, boring it is not. This classic polo features minimal branding for a clean look. 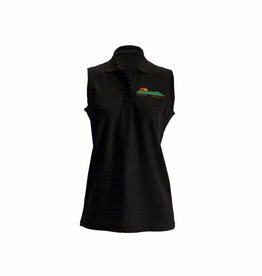 The solid polo shirt is topped with classic logo on chest, giving it a touch of Big Wave Surf Co. edge.